From the team behind the Bravely series. 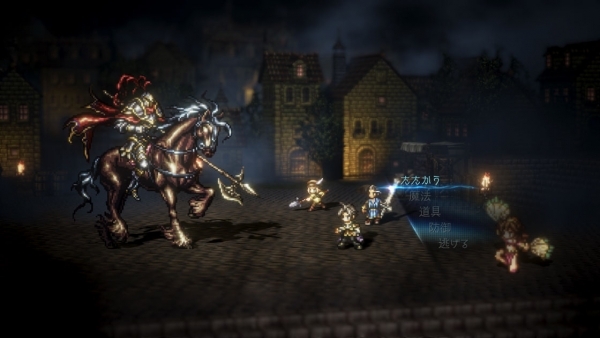 Square Enix has announced Project Octopath Traveler, a new RPG from the team behind the Bravely series, for Switch. It is without a release date. Watch the reveal trailer below. View the first screenshots at the gallery.